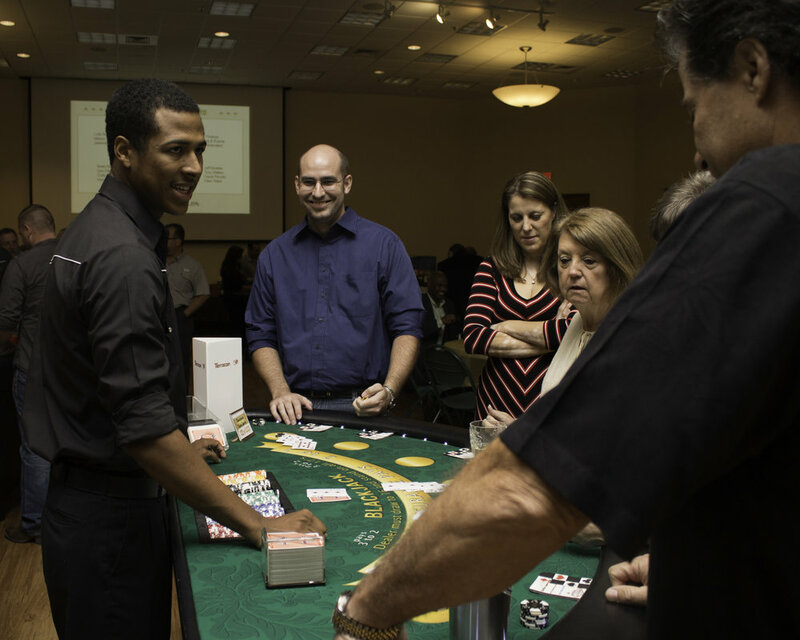 The Casino Night Fundraising Event came into existence during the fall of 2008. 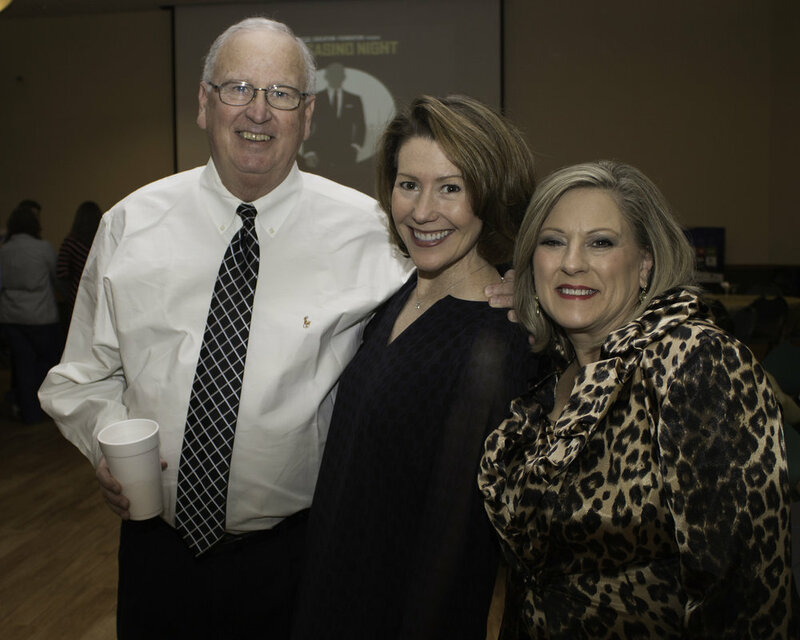 It is the second of two fundraisers organized and hosted solely by the SCUCISD Education Foundation. 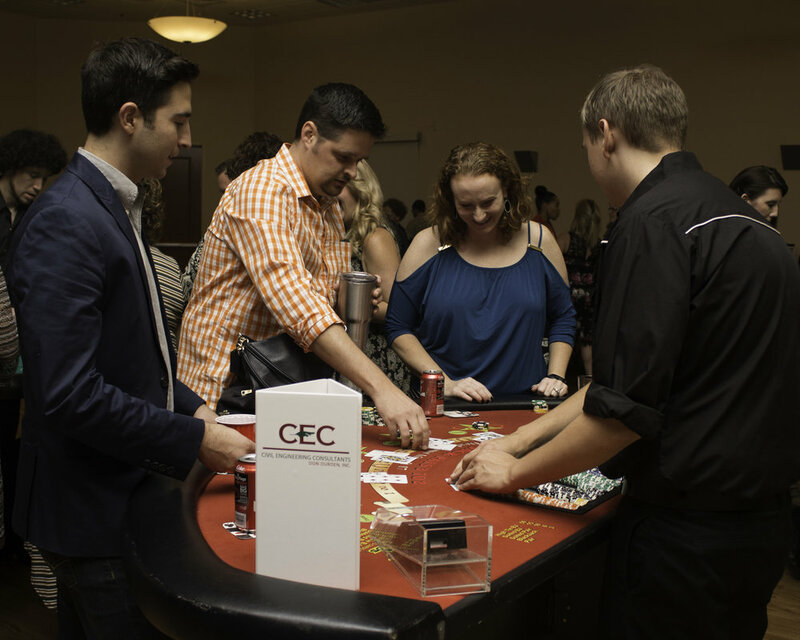 With the generous donations and sponsorships of our supporters, we continually raise close to $15,000 every year at this event. 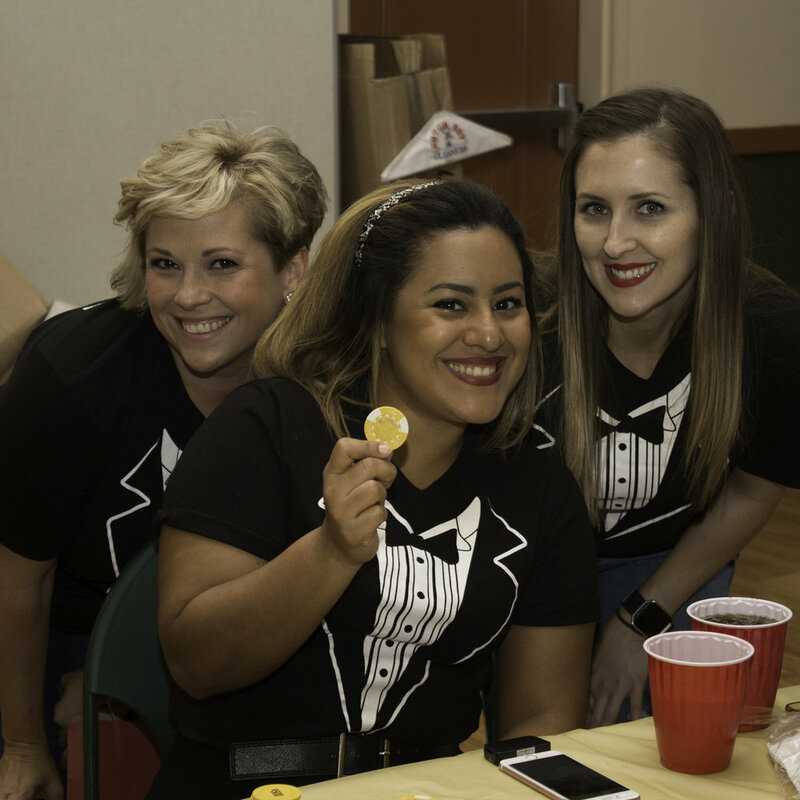 We think that Casino Night is an awesome way to support the Foundation because you get to enjoy a delicious dinner served by a local catering company, partake in complimentary adult beverages, and spend your casino chips at a variety of playing tables all night long. 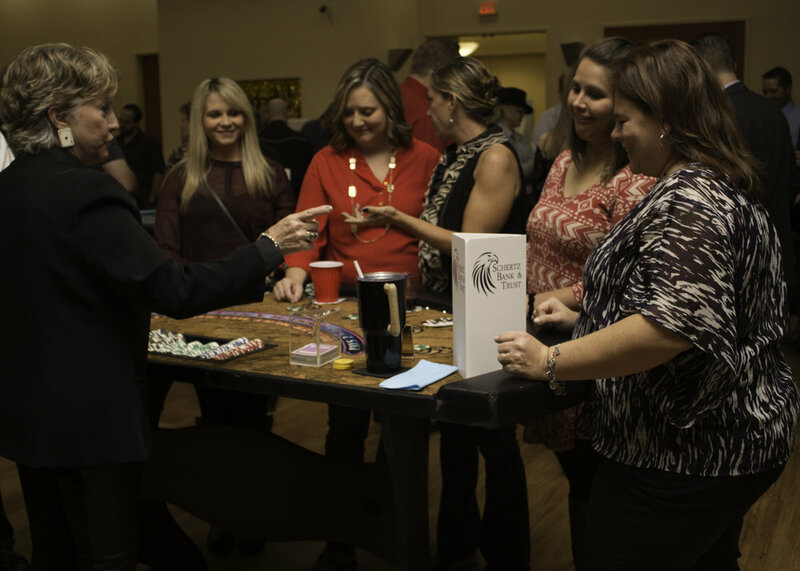 We work hard to secure great prizes, offer a raffle contest, give away a travel voucher grand prize and we always have awesome silent auction items, like a weekend at the coast! 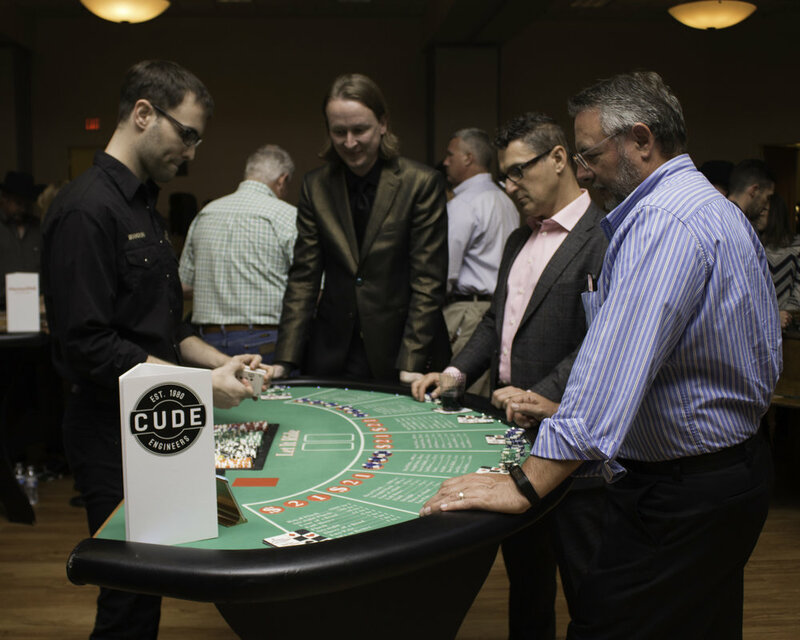 All tickets include $1,000 in casino chips, a grand prize raffle ticket, complimentary dinner and drinks, and access to prize drawings and raffle all evening. 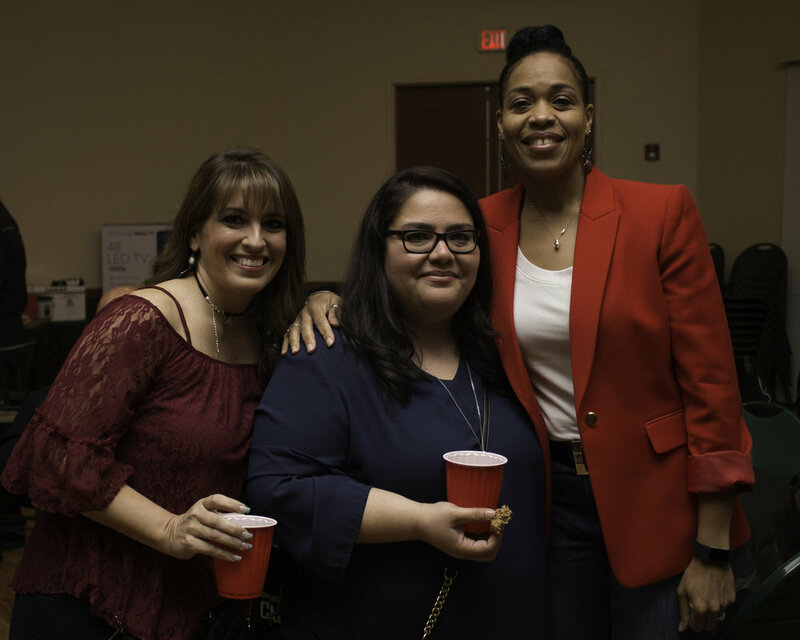 Check out the fun times!